Trinity Hill Child Care Center, Inc. 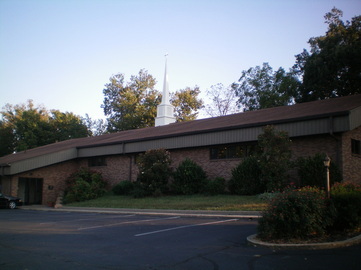 In 2002, THCCC relocated to Daybreak Community Church. Hosted and supported by Rev. Chuck Cooper, Daybreak has been a blessing for all.